This property is located directly on Beach Blvd. in La Habra. Less than a block from Whittier Blvd. this location has very high traffic counts with great visibility. 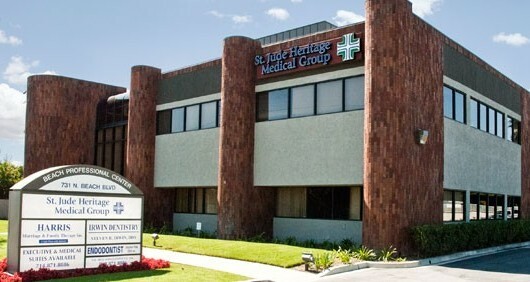 This building has opportunitues for both medical and office space.